element14.com announced a new series of Tech Spotlights to be published on a bi-monthly basis to help its community of engineers learn about new topics outside of their specialty. The Tech Spotlights provide user-friendly bite-sized technical updates so that engineers can quickly broaden their knowledge on topics vital to their professional development. Sensor Fusion: This technical article goes under the hood of sensor fusion technology, a solution to overcome the limitations of a single physical sensor by combining data from multiple sensors and provides a more accurate picture of the object environment. The article includes examples, a breakdown of categorizations of sensor fusion, background on models, algorithms and latest trends. MQTT protocol: MQTT (Message Queueing Telemetry Transport) is a protocol that aims to meet the demands of IoT communication requirements, taking very few bytes to connect to a service allowing easy implementation on low-end microcontrollers, consuming low power. 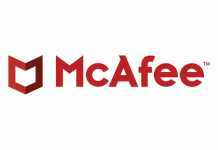 This article takes the reader through the protocol mode, standard packet structure and real-world applications. Silicon Carbide Technology: Traditional silicon power devices have reached the limit in terms of blocking voltage, operational temperature and switching characteristics. This article overviews the latest in SiC (Silicon carbide) technology which allows power devices to operate at very high power, higher voltages, higher temperatures and higher frequencies than ever before. Functional safety design: Functional safety design is becoming a hot topic due to the increasing number of government mandates and the rising applications of artificial intelligence. This article reviews the growing demand for functional safety systems, put in place to reduce risk of harm to people and equipment when machines malfunction or when their operating environment is interrupted. 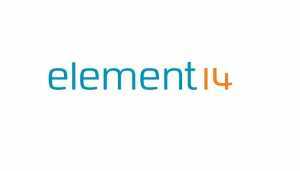 The element14 community was the first community specifically built for engineers. With over half a million engineers, manufacturers, inventors and innovators, the element14 community offers a number of important benefits to its members including an unbiased online forum where they can find 24/7 support by connecting, collaborating and seeking advice as they face tough project challenges. 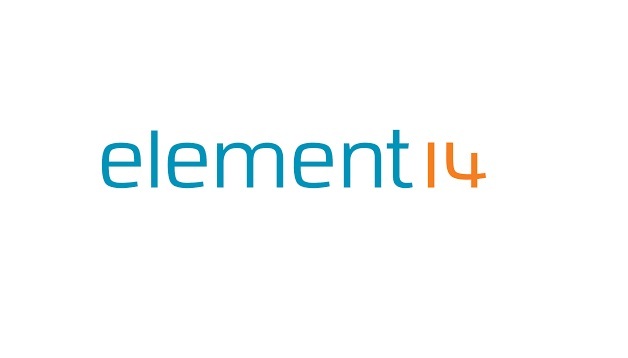 It also gives members access to the Design Center, a comprehensive resource that brings together the latest development tools, technical information from suppliers, community discussions, webinars and live chats with the element14 support team. 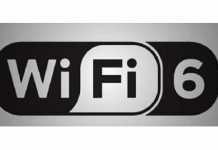 To learn more about the element14 community’s Tech Spotlights, visit element14.com.